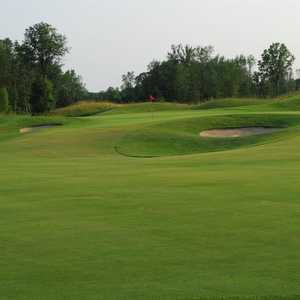 The Old Canal Course is one of three nine-hole courses at the Royal Niagara Golf & Country Club. 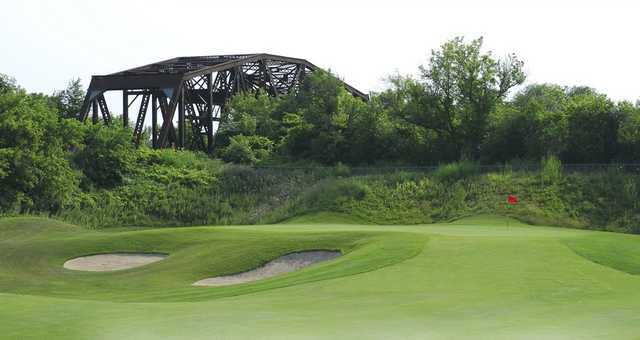 Situated between the scenic Niagara Escarpment and the Bruce Trail, the Old Canal Course is named after the historic 120-year-old Welland Canal that borders it. 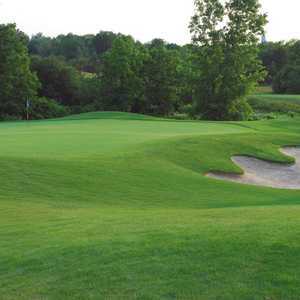 The challenging layout was designed to championship standards, employing several tricky elements including carefully sculpted fairways, rolling greens, and king-size bunkers. True to its name, the golf course features plenty of water throughout. 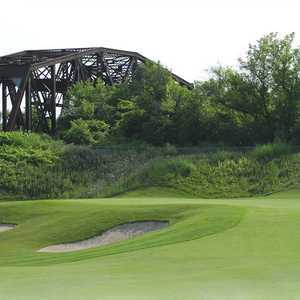 There are several dramatically placed tees perched on the edges of the canal, providing stunning scenery that is unmatched in the Niagara region. 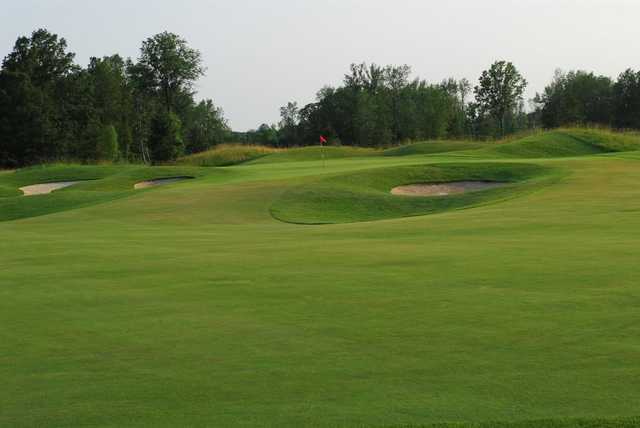 All three courses at Royal Niagara Golf & Country Club were built to the same high standards, but each one offers a unique set of challenges.